Every day, tens of thousands of people fall prey to virus attacks and online fraud. 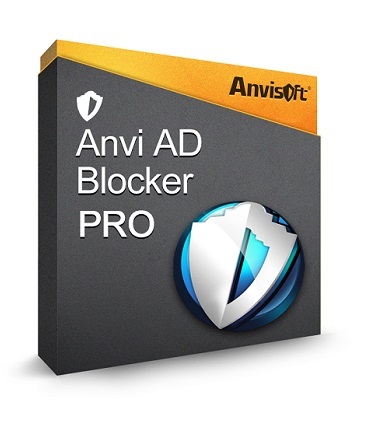 To give users much real-time protection, Anvisoft researched and developed this new program for PC users. It’s powerful and innovative, which implements a number of filters that protect users from malicious and fishing sites. It monitors processes which are trying to connect network in real time, which also provides users a proactive security service.